Wedding Planning can be stressful and confusing. 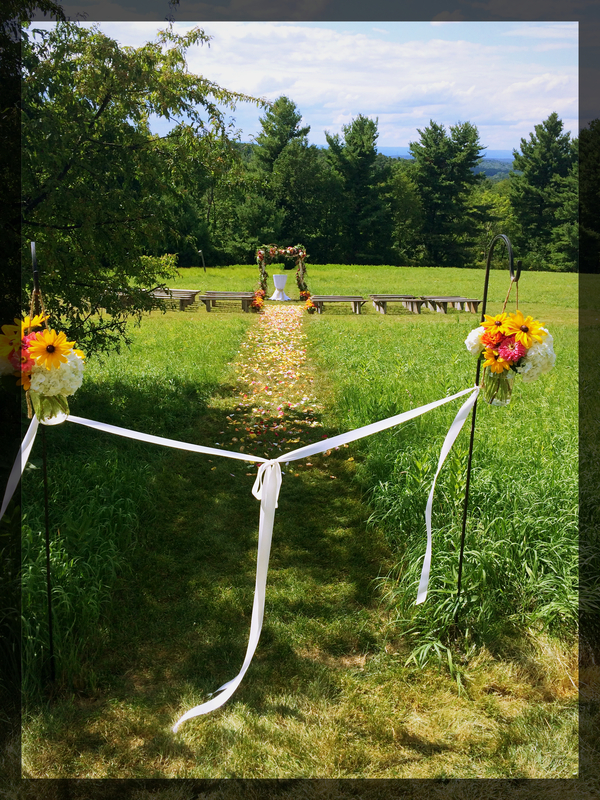 The ceremony is the most important part of your wedding and it has to be perfect. 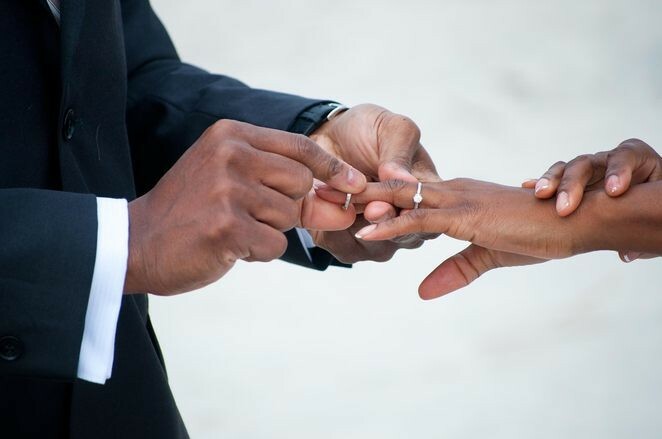 Here are some simple tips of what to do or not to do when planning your wedding ceremony. 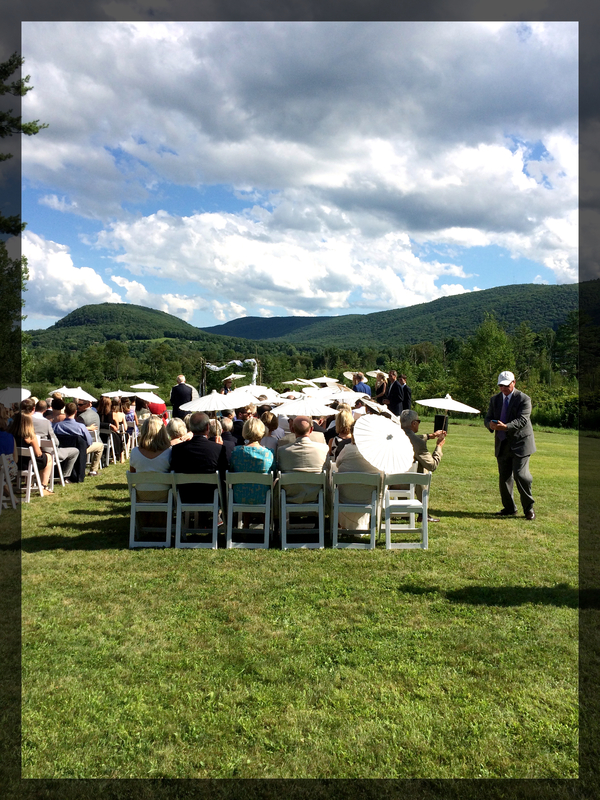 DO pick a spot for the ceremony that’s close to your reception. I believe they should be at the same venue. It will save you headaches on figuring out logistics for transportation and timing. It’ll also save your money by choosing a venue with the ceremony and cocktail hour space. Also, think about older folks who cannot walk far distances so even if your ceremony is at the same location make sure you have golf carts for them. DON’T assume it’s not going to rain just because it’s summer. Always have a plan B in case of inclement weather. 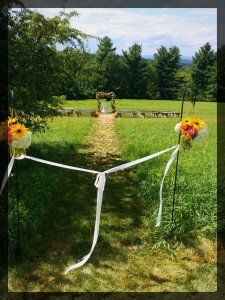 Outdoor ceremonies and receptions are very popular now so make sure you are ready for rain, extreme heat and humidity. Talk to your tent company and see if you could have a tent on hold. Make sure you stack on umbrellas, parasols, fans or heat lamps, if necessary. 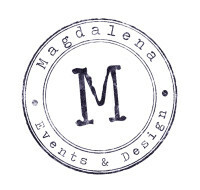 DO hire a wedding planner or month of coordinator. Even if you planned and designed everything you still need someone to help you the day of. The day of Coordinator will learn every single detail about your wedding at least a month before your wedding. This way you avoid worrying and figuring out unexpected problems. You should enjoy the day and be stress free throughout the weekend. Event planners can give you good tips on how to have your big day run smooth. 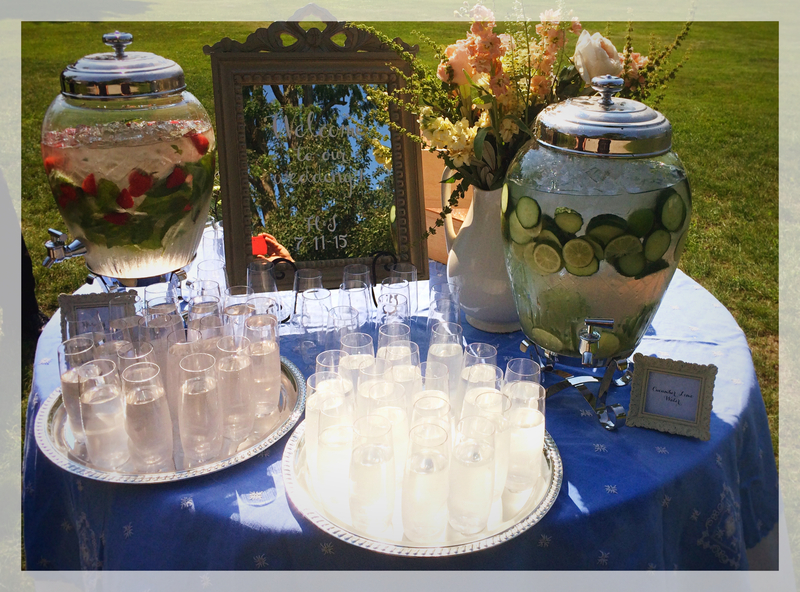 DO have refreshments ready for your guests when they arrive for the ceremony. 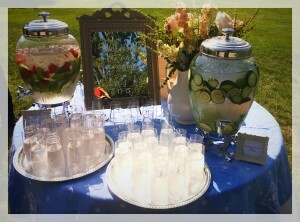 Dispensers with water, lemonade and iced tea are a great idea for drink station without opening up the bars. Make sure the staff clears all the glasses, cups and bottles before the ceremony starts. DO practice procession and recession. You would be surprised how many people are confused about the order and the side they have to stand on. Your wedding planner will have the list of all the names of the bridal party and their order so she/he can supervise walking down the isle without any hiccups. DO reserve the front seats for the closest family and friends. Make sure you let them know those seats are for them; You don’t want your first two rows to be empty. DO keep it short. If your ceremony is not in a church make it no longer than 30 min. DON’T put the speakers on the front. 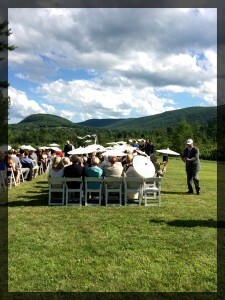 If you decide to amplify your ceremony make sure the speaker are hidden- you don’t want them in your pictures. Try ordering your microphone as tiny as possible so it’s barely visible. DO talk to your neighbors. If you are doing backyard wedding make sure they don’t start mowing the lawn at 5:00 o’clock when your ceremony is about to begin.